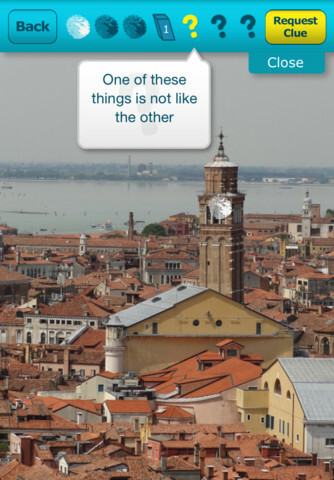 The social ‘I spy’ game for iPhone uses your pictures. Can you guess the object in 3 touches or less? Easy Game Creation Select/take a photo, outline an object, and provide a clue. Earn 3 points when your friend guesses correctly! Guess an object with a touch. Request additional clues. Earn up to 10 points per game! Play with anybody on any device.